We at Wildlight Safaris are passionate about Africa. 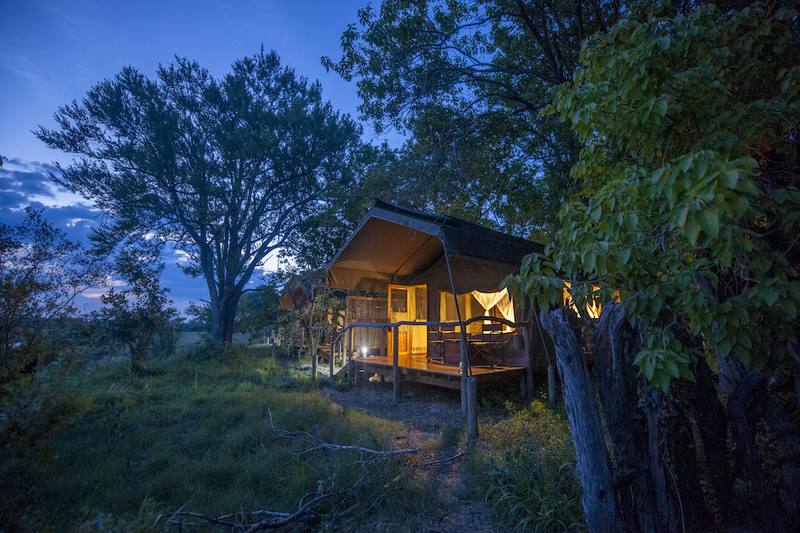 Its immense wilderness, wildlife, people, culture, and starlit skies continue to inspire us on every safari. For us, a safari is more than a holiday—it’s a life-changing experience. We love what we do, and we want you to fall in love with Africa as much as we do every day. A classic safari is about gaining a greater insight into nature, the cycle of life, and the world we live in. 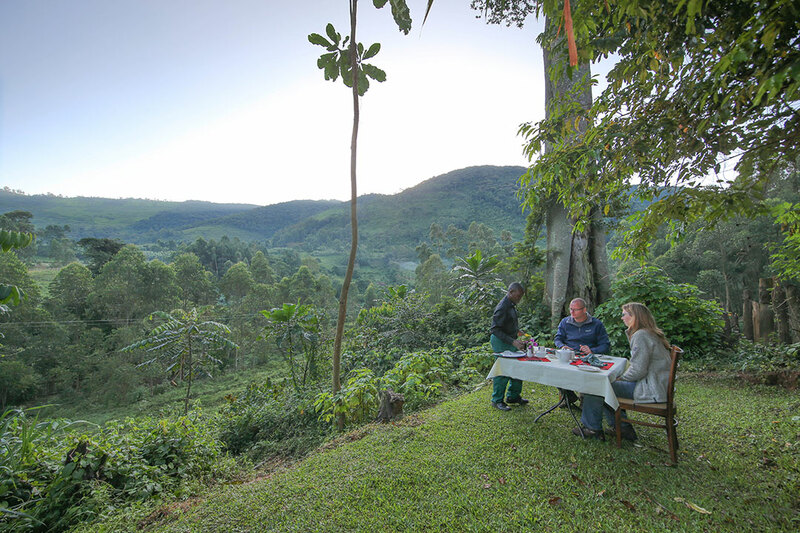 On a classic safari, you wake up to the sounds of wildlife right outside your room, you witness astonishing variety of life, you experience a connection to the earth. 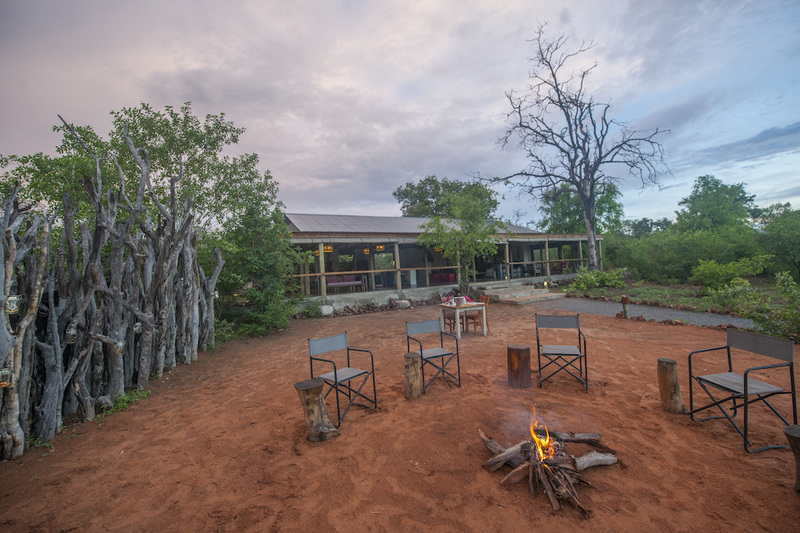 With your accommodation as a natural extension of the wild landscape, you will be immersed in wilderness throughout your entire safari. This experience, combined with the highest level of professional guiding, creates the journey of a lifetime. We invite you to explore our range of classic safari options and join us on an authentic African experience. 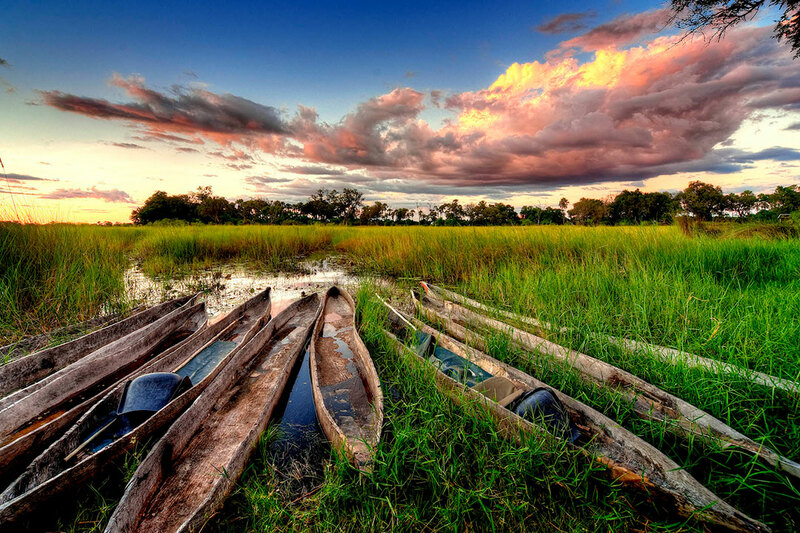 Discover authentic Botswana on this adventurous, comfortable budget wildlife safari. This classic safari celebrates Botswana’s unparalleled diversity—in accommodation, landscape & wildlife. 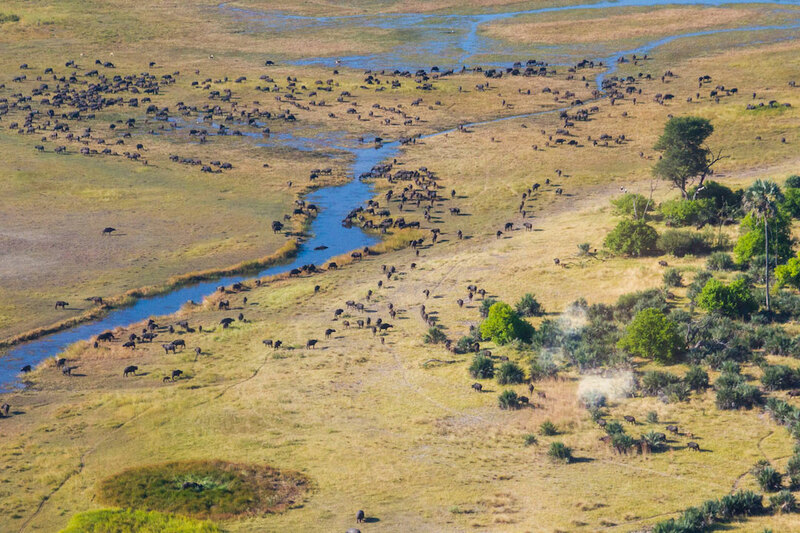 Make a circuit around Botswana’s game-rich exclusive concessions. This traditional classic safari takes you back to Botswana’s roots. Follow the thundering herds of the great wildebeest migration on this classic Tanzanian safari. 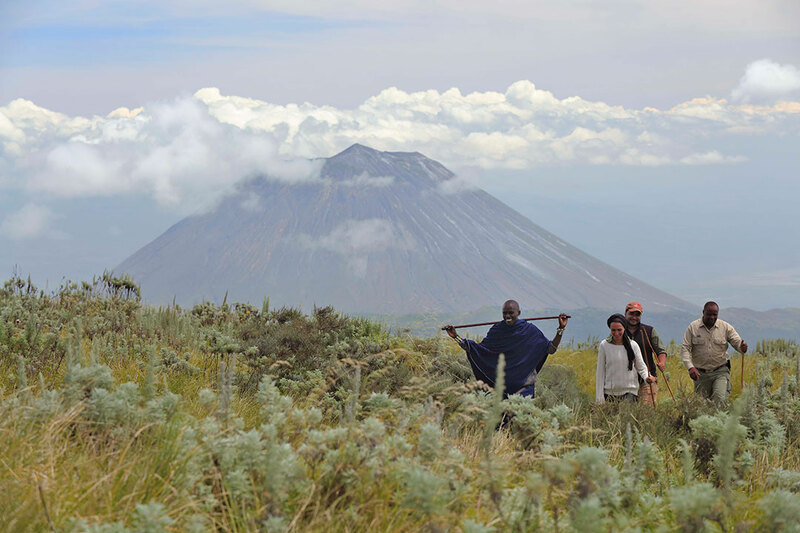 Track the chimpanzees and venture into the home of the mighty mountain gorilla.